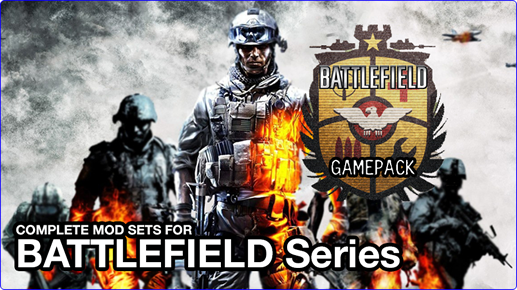 The Battlefield Series Gamepack for Titan One has 41 distinct MODS grouped into 12 classes, specially optimized for Bad Company, Bad Company 2 and Battlefield 3. This Gamepack allows you to make up to 12,690,432 combinations of MODS. Auto Spot timing optimized for Bad Company 2. Auto Spot timing optimized for Battlefield 3.